It is with great joy and enthusiasm that I present you with a taste of the music of Sinai Temple. This album represents the next chapter in Sinai Temple’s rich musical history, after contributing over 100 years to the world of Jewish music. When I first imagined this project, I wanted to showcase the many different sounds, styles, and most importantly, people that help create the music at Sinai Temple. Celebrating our diverse backgrounds and heritages, we came together to produce these special t’filot, songs of praise. The vast majority of the compositions on this album were written by the cantors and music directors of Sinai Temple, or were commissioned by our synagogue to be used in our services. On this album we feature the grand music of our Shabbat morning and High Holy Day services, showcasing a more traditional cantorial sound accompanied by organ and choir. 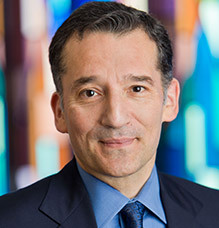 We also feature the modern music of The Ted & Hedy Orden and Family Friday Night Live, first started in 1999 by Rabbi David Wolpe and Craig Taubman. Now under the leadership of the next generation, we have continued the process of innovating and reimagining the sounds of synagogue music. We hope that this music will inspire and uplift you as it has done for thousands of Sinai Temple members. I would like to personally thank all those who were involved in producing this album and especially our generous donors, without whom this would only be a dream. Music reaches where words cannot go. For generations, people who barely knew the prayers still found that the melodies of our tradition lodged in their memories and in their souls. This collection represents the beauty of generations of creators and artists fashioning the tradition to capture its essence. We at Sinai Temple are proud to offer this to our congregants and friends. Surely some of these notes will awaken, inspire and move you on your journey to soulfulness and deepen your connection to our tradition, to one another, and to God. Recorded live at Sinai Temple, Los Angeles, CA and in studio at Studio City Sound, Studio City, CA. Produced and mixed at Studio City Sound, Studio City, CA. Sinai Temple serves as one of the flagship institutions of Jewish Music in the United States. 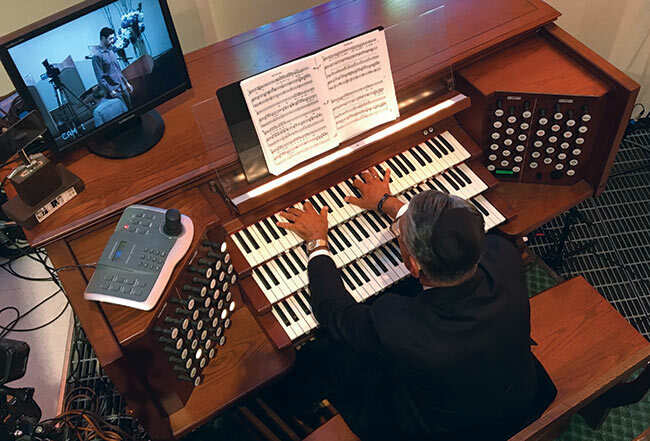 Through the years, Sinai’s Cantors, music directors, and musical team, have written and commissioned hundreds of new settings of Jewish music. 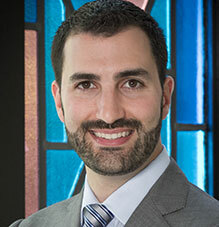 From Max Helfman, to Meir Finkelstein and Craig Taubman, the music created and showcased at Sinai Temple has been as diverse as our unique community. Today, Sinai continues to be at the forefront of both showcasing the classic settings of Jewish music, and creating new Jewish musical traditions. We continue to commission talented composers, showcase national Jewish talent, and produce a vast array of concerts and musical programs. Through our weekly Shabbat morning service with organ and choir, our The Ted & Hedy Orden and Family Friday Night Live service with band, Sinai Temple Youth Choir, our annual musical concert and program series, and much more, we invite you to share in the heritage of our people, joining together in community and song.